ALL WHEEL DRIVE SIENNA! SUPER SUPER NICE! AUTOMATIC DOORS! REVERSE CAMERA! 7 PASSENGER! 2 SETS OF KEYS AND REMOTES! RUNS LIKE NEW! ALL SERVICE UP TO DATE! NO ISSUES CLEAN AND READY TO GO! 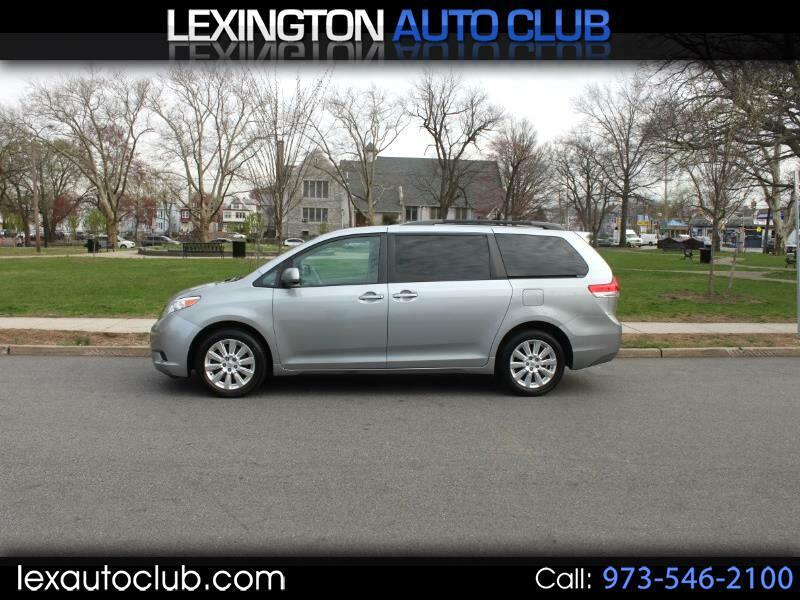 Visit our website www.lexautoclub.com for more information and photos on this or any other of our vehicles or call us today for a test drive 973-546-2100.